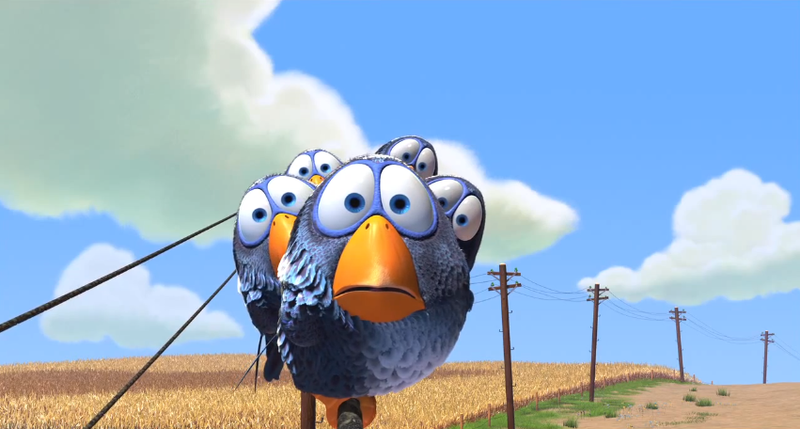 Do you love to spot out hidden references or Easter Eggs within Pixar films? Would you like to have a sneak peek to help spot these items in Inside Out? If you answered yes to either of these questions, than you're in luck. Pixar has released an official 'Fun Fact' list for fans to preview well in advance of the theatrical release of Inside Out. The official list does not include iconic Easter Egg finds such as the Pizza Planet Truck or the famed A-113 - allowing fans to spot those items on their own without guidance. GLOBAL DÉCOR – The globe in Riley’s classroom has been used in all the “Toy Story” films. FAMILIAR FASHION – One of Riley’s classmates is wearing a camo pattern made up of “Toy Story” characters. TECH SAVVY – Dad's company, Brang, is a nonsense word intended to sound like a startup that would fit in in the San Francisco tech scene. IT’S ALL ABOUT LOCATION – As a tribute to the Walt Disney Family Museum, the filmmakers set Riley’s hockey rink in the exact spot the museum is located in San Francisco. While this list is just a small look at the Easter Eggs and hidden references within the film, it's great to start getting your mind in gear for the June 19, 2015 theatrical release. Of the items mentioned above, we're personally excited to catch a glimpse of the Cars bumper stickers the most - closely followed by the For The Birds gang. What are you looking forward to spotting? 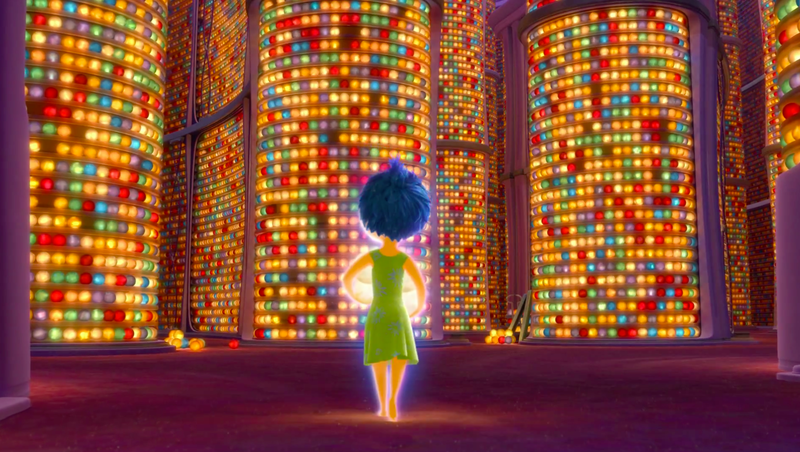 Share your thoughts with other Pixar fans in The Pixar Post Forum.